Below we list breeders of Maltese dogs. Most of these breeders are located in the USA, UK and Australia. Are you a breeder – get listed for free. Just fill out the form at the bottom of the page. 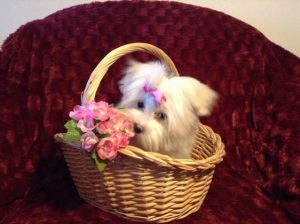 Want to know more about this wonderful breed – then see our main Maltese page.